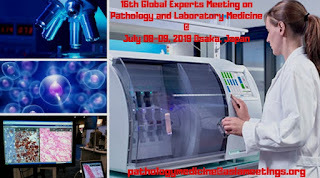 MERS-CoV S1 vaccine to enhance immunogenicity and efficacy, but also prevent inadvertent pulmonary pathology post-viral challenge. Pathology imaging system uses the latest technology of scanners and software for digitizing the slides for pathological examinations. 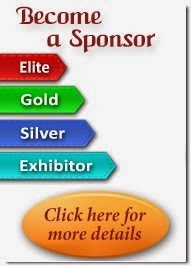 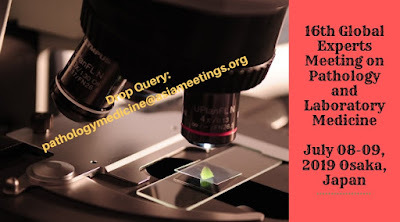 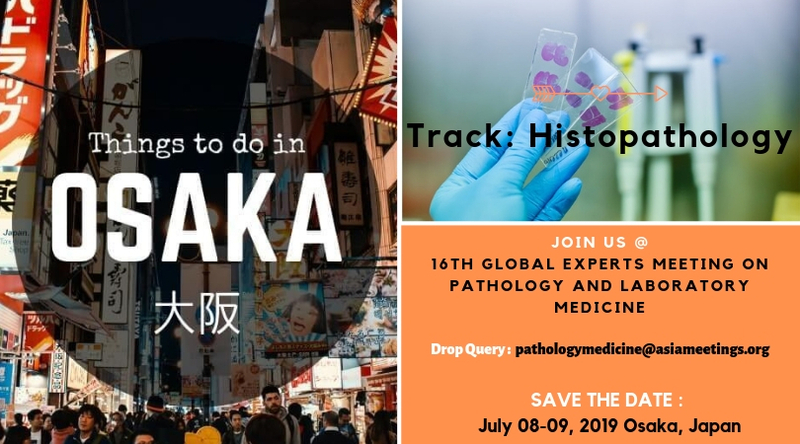 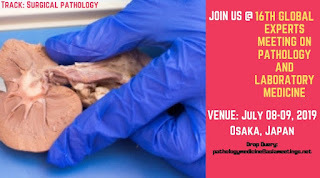 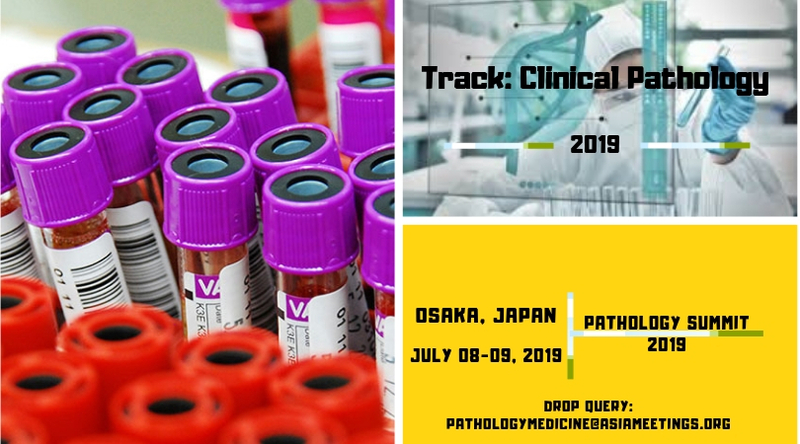 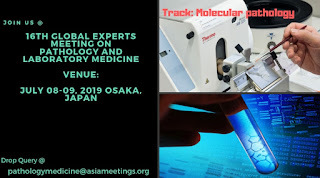 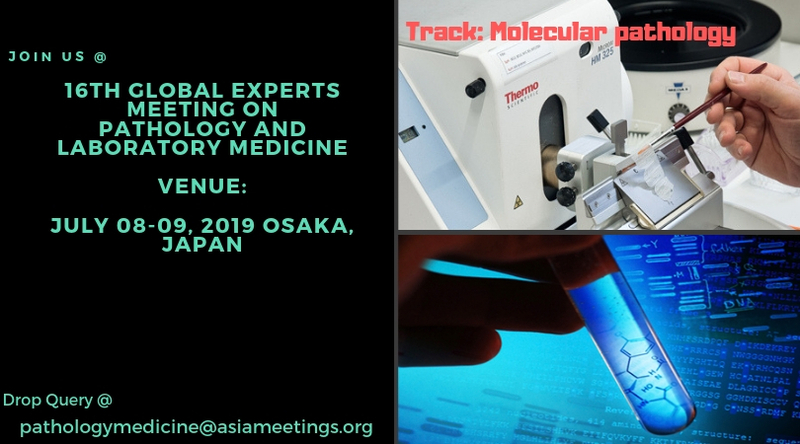 Join Us @ #Pathology #Summit 2019 #Osaka #Japan #Pathologists Professors, #Researchers, #Students and Technical Staff from the field of pathology. 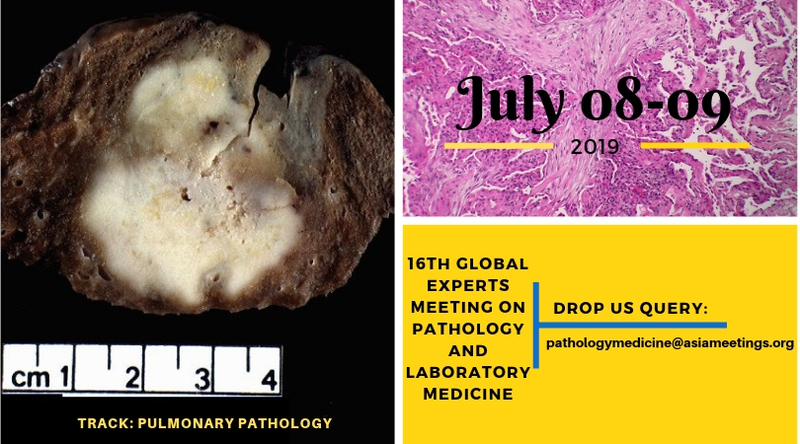 Save the date: July 08-09, 2019. 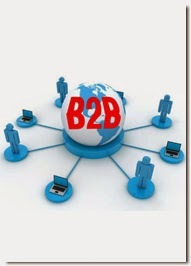 Digital Pathology Market Growing at a CAGR of +11% by 2021.